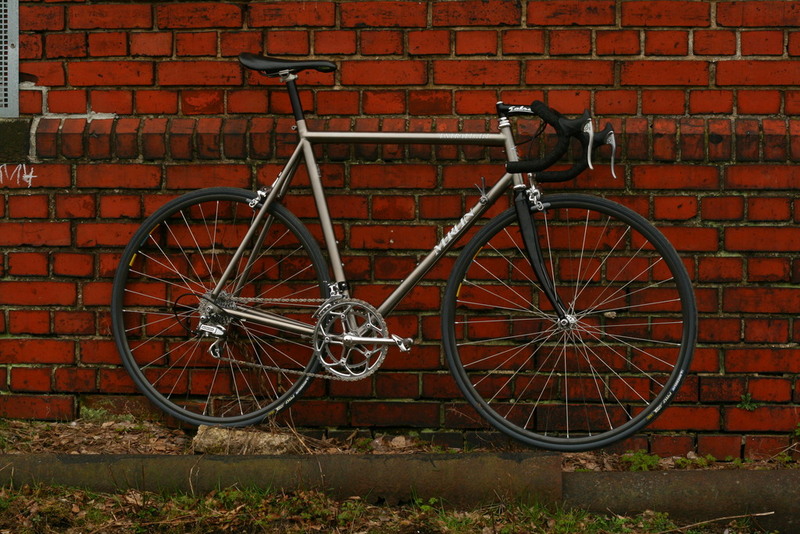 Now taking your votes for the April 2012 road Bike of The Month (rBoTM) contest. Last edited by John on Tue May 01, 2012 11:22 am, edited 1 time in total. The Merlins are beautiful, the Soncini Sport full of innovation. 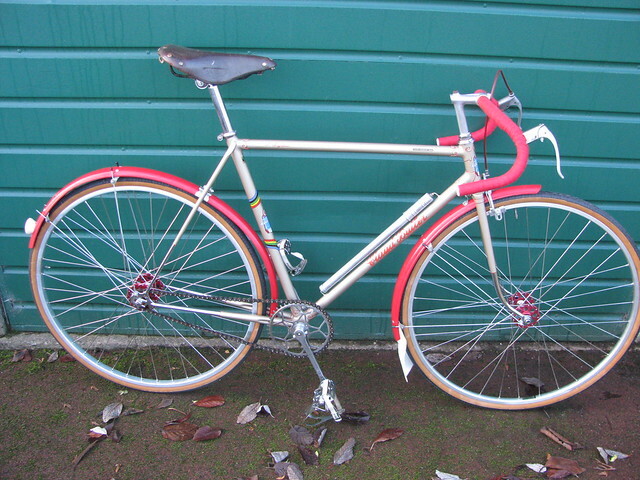 The one i'd like in my shed The Legnano. Soncini sport is a fantastic piece of history,full of innovation and character,claud butler very nicely done but needs to be sold to a smaller person,i would also cherish that legnano if it were mine,pure period class. Syn-crossis merlin gets my vote though on the basis that if i love it to look at and if i owned it i'd be on it every day.Modern classic with ride appeal! 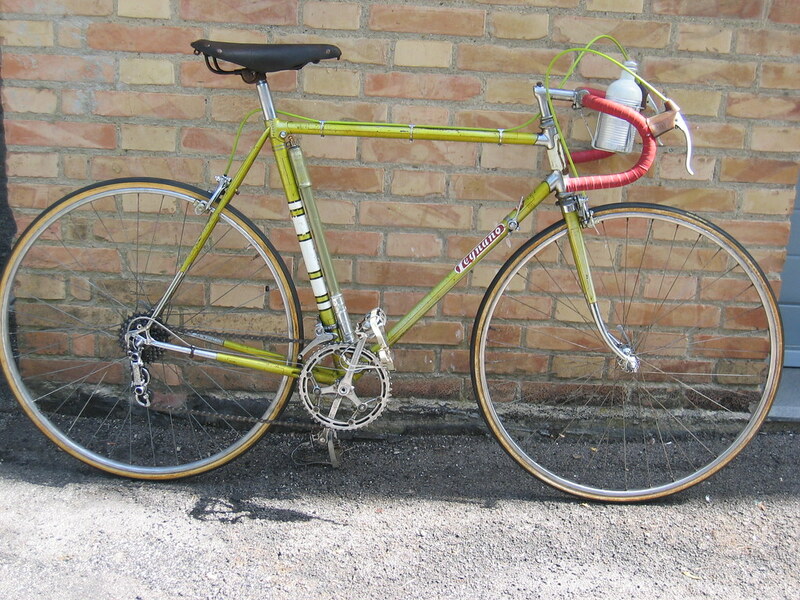 I Just keep wanting more pictures of the Legnano it is the winner for me with the Butler in close second. I WANT MORE DETAIL PHOTOS OF THE LEGNANO!! so bad. Beautiful bikes all! I do like the the Legnano. But even more I do like the La Redoute Motobecane. 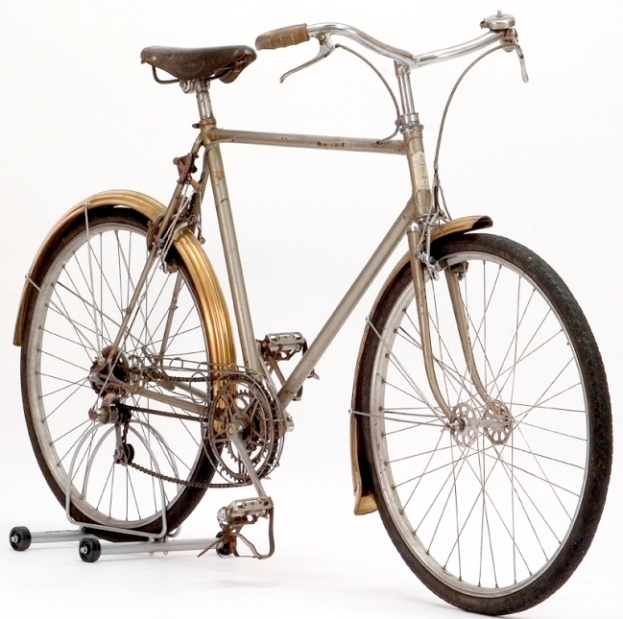 My vote goes to the Motobecane. As promised earlier. Nice bike an so original and in such a mint condition. It's gotta be Ian's Motobecane for me. Iconic team bike that Ian has worked wonders with. Strong group this month though. LEGNANO a piece of history!!! 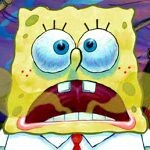 OMG.............. Gary's Extralight is a pure beauty!!!!!! Don't over-fill your ali bottle.